When I was about 12 years old, I moved to a new school. I had always been the typically shy kid. But at this new school, I had a chance to break out of that mold. So, I decided that I was going to be a prefect. It was something I had never done before. I was really pushing the envelope and stepping out of my comfort zone. My family was a bit apprehensive when I announced my plan. I was so shy - how would I achieve it? They were worried for me and tried to talk me out of it. It wasn’t that they didn’t believe in me, they just didn’t want me to get my hopes up and then be disappointed. It didn’t change my mind, though. I was determined. My goal was to be voted as a prefect, by my peers! This was quite a big goal for such a shy guy. So, I wrote my goal down on my notebook. Then I gave myself a deadline. I had until the end of the term to achieve this goal. This meant I had to get out there and get known by my classmates. I had a goal, a deadline, and a plan. I worked on my goal every day. I made sure I worked hard at my class work. I spoke up in groups and made sure I had a good relationship with the teachers. I really hustled hard, making sure I built relationships with my peers as well. I also made an effort to be a bit more sociable and out-going. Before the term was up, I had achieved my goal! It had been hard work but worth it. These three elements serve as the building blocks for achieving effective goals. Let’s take a closer look at each of them. 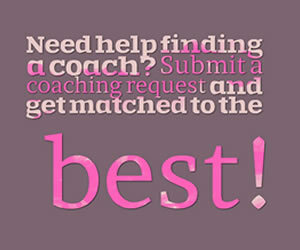 It is important that the goal you wish to achieve is neither too difficult nor too easy. You are looking for that sweet spot. The place where this goal pushes you outside of your comfort zone yet doesn’t leave you defeated. I am not saying that you can’t dream big, please dream as big and as wild as you can! But just make sure that it’s something you can achieve. If it seems too large, break it down into smaller sub-goals. For example, say you are overweight, yet it’s your dream to finish a marathon. You can’t put on your running shoes and go out and run 26 miles, just like that, can you? No, you can’t! In fact, I highly recommend that you don’t! But you can make it your goal to walk for 30 minutes every day. Then you can begin to run for 1 minute/ walk for 1 minute for 5kms. Then you can aim to run 10 km’s and so on. 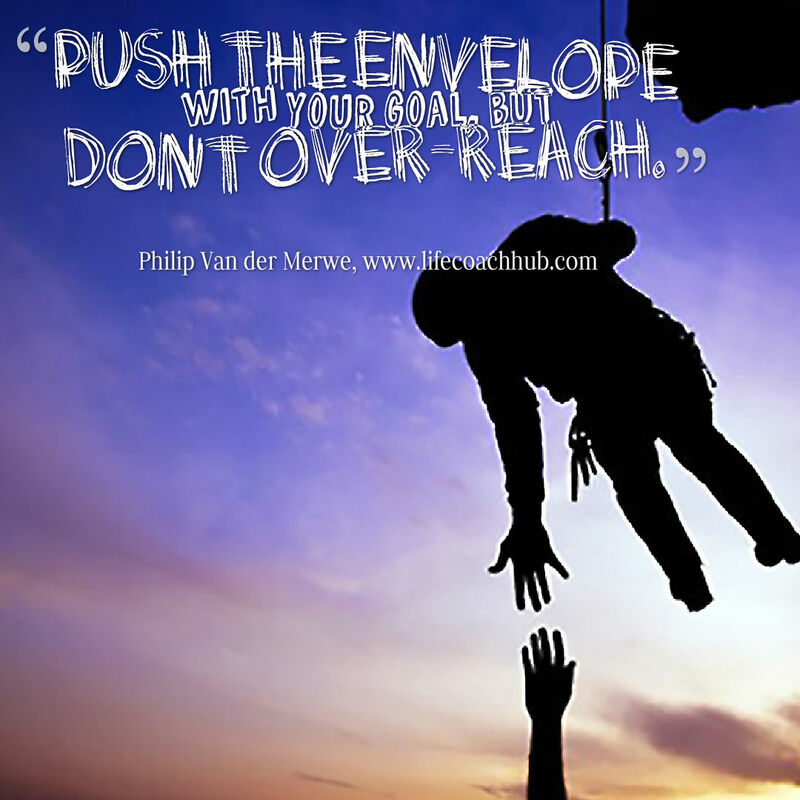 Push the envelope with your goal, but don’t over-reach. An effective goal should inspire you, not make you feel overwhelmed. This is where most people fluff their goals. They set a great and achievable goal, yet they don’t set a due date. A goal without a due date is an idle wish that will never happen. You need to have a deadline that creates the right amount of urgency to keep you motivated. Again, the motto is to keep your goal achievable. Keep your timeline realistic and flexible, so that you can maintain your enthusiasm and motivation. Being too strict with your timeline can have the negative effect of making your journey a hellish race against time - which is most likely not how you want to achieve anything! Effective goals are an exciting challenge to the finish line, not a mad dash that leaves you breathless. You can have a goal and you can have a reasonable deadline, but if you don’t have some kind of a plan, you are wasting your time. You can throw thousands of darts at a dartboard in the dark, and eventually you’ll hit the bull’s eye. But imagine how significantly your chances of success will increase when you switch on the light? Creating a plan for your goals is the spotlight showing you how to achieve them. This is where the real fun and work begins. Creating a plan to achieve your goals may take a little time and some effort, but with practice, you can successfully set effective goals and accomplish them. 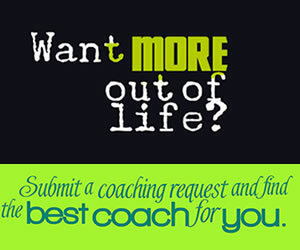 Choose a Top Coach for time management	success today! Time Management – What if?